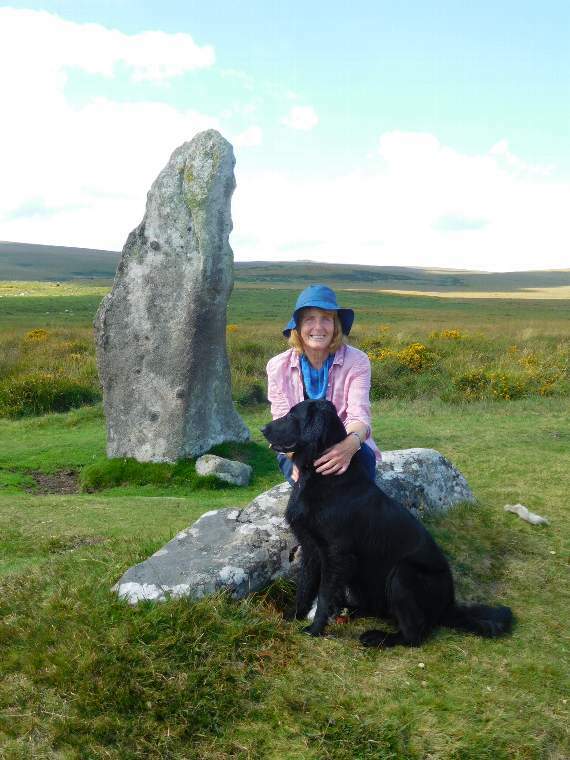 We welcome back to the Museum former Dartmoor National Park Senior Archaeologist, Jane Marchand to explain the significance of this exceptional early Bronze Age burial. Talk commences at 2pm, £4 per person includes refreshments. Booking advisable, please pop into the museum to buy your ticket.